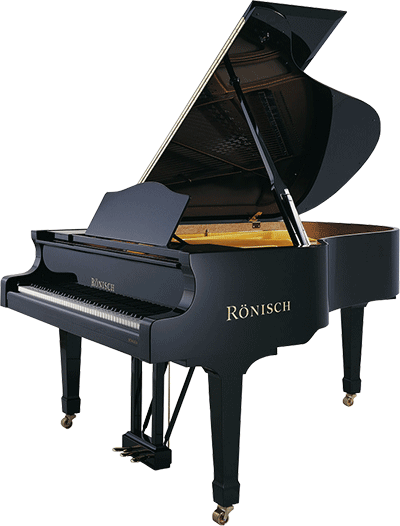 The Exclusive Piano Group will only work with and recommend Piano Technicians that are qualified and experienced. We will be working with our Technicians in further training and development and only use Steinway trained technicians for Steinway pianos. We work with many of Australia’s Concert Halls, Music Institutions, Universities, Schools, Colleges, Recital Centres and Music Associations in assisting with maintaining their instruments to the required standard and we can assist with any questions or information regarding pianos you may have.